Freedom to leave your Estate to who you choose? A couple of years ago Veitch Penny warned that a Court of Appeal decision could weaken people’s right to leave money to those they choose. That decision by the Court of Appeal has now been overturned. The Supreme Court confirm that the testator’s wishes must carry weight when deciding any claim to challenge a Will under the Inheritance (Provision for Family & Dependants) Act 1975. Mrs Ilott had been estranged from her mother for a number of years. Her late mother left her estate, totalling about £450,000, to 3 charities, excluding her estranged daughter. It was clear that this was her intention as she had also left a letter confirming her wishes. Mrs Ilott made a claim under the Inheritance (Provision for Family & Dependants) Act 1975 for reasonable financial provision from her mother’s estate. Initially Mrs Ilott was awarded £50,000 but then this was increased to £164,000 by the Court of Appeal. The later increase has been overturned and the Supreme Court have reinstated the original award of £50,000. For adult children making a claim under the Inheritance (Provision for Family & Dependants) Act 1975 the Courts have to consider several factors which include such financial provision that is reasonable for their maintenance. There is no clear guidance as to what is reasonable as every case should be assessed on its own facts. The initial decision took into account the relationship between the mother and daughter when deciding the award. This was in contrast to the Court of Appeal who considered it relevant that the state was supporting the daughter and the size of her late mother’s estate. 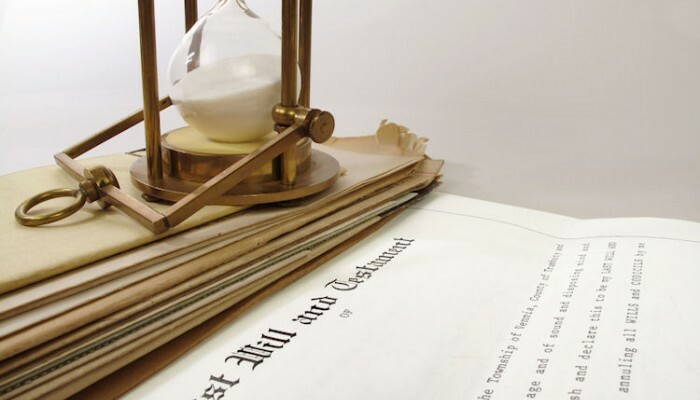 It is pleasing that the Courts have agreed that the intentions in a will and/or in an accompanying letter of wishes will be taken into account when considering any challenges to a will. If you would like to discuss any of these issues please contact Veitch Penny’s Private Client team on 01363 772244 for an initial free 30 minute consultation.